I’m using my Tablet instead of my Laptop and its my best friend on journeys. It should important to find your best in performance and especially with a longest battery life. If you finds your best Tablet with best battery life you can avoid charging twice a day and a power bank. Today we are listing the best 5 Tablets ever made with the maximum battery life. Tablets has been listed with at least 9 hours battery test and continuous Web surfing over Wi-Fi. 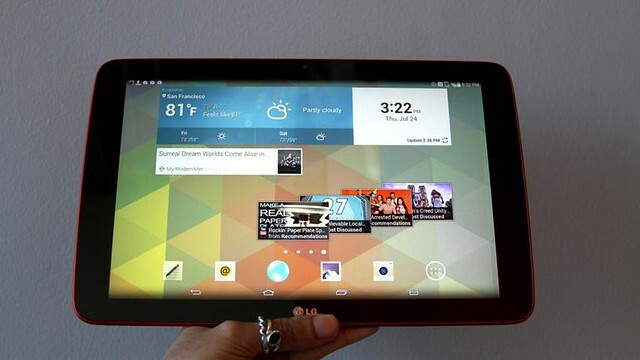 LG G Pad 10.1 is the best Tablet ever made with longest battery life of nearly 14 hours. The Tablet released on July 2014 with good features like 1280 x 800 pixels, 10.1 inches, 149 ppi pixel density. Tablet comes with 1 GB RAM, 16 GB internal memory and you can expand the memory to up to 64 GB with the support of MicroSD. Tablet is priced around $250 on Amazon. 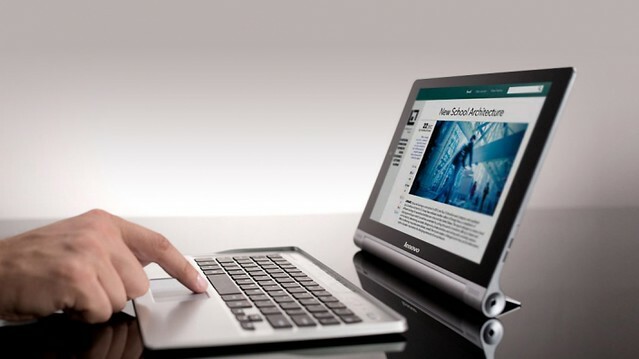 Tablet announced on February 2014, Lenovo Yoga remains one of the most distinctive products on the market. Lenovo Yoga Tablet 10 HD+ features an adjustable kickstand. Device comes with IPS LCD capacitive touchscreen, 1200 x 1920 pixels, 10.1 inches 224 ppi pixel density. The Tablet powered with Qualcomm Snapdragon 400, 2GB RAM, 16GB storage, 802.11n, Wi-Fi Bluetooth 4, microSIM slot; microSD up to 64GB; 9,000mAh battery. It provides good battery life of 13:01. 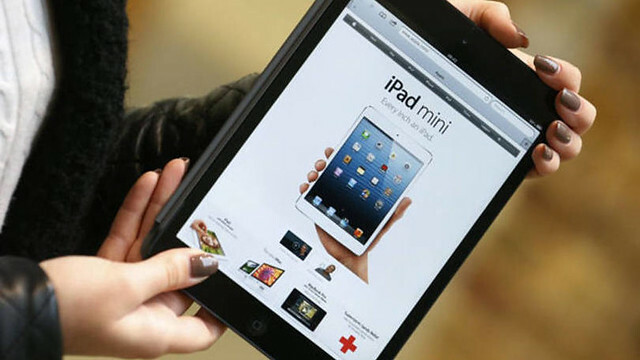 Apple’s iPad Mini series finally comes with retinal display, the Apple iPad Mini 2. The Tablet comes with a good battery life of near 11 hours. 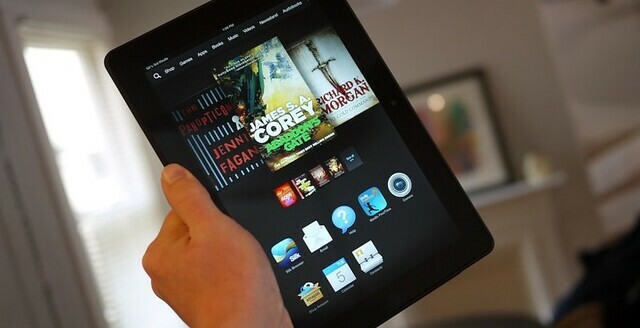 Amazon’s Amazon Fire HDX 8.9 announced on September 2013 still consider as one of the best Tablet with longest battery life. The tablets specs are really good comes with 2560 x 1600 pixels, 8.9 inches. Amazon Fire HDX 8.9 have a good battery life of 10 hours and 19 minutes in web surfing over Wi-Fi. 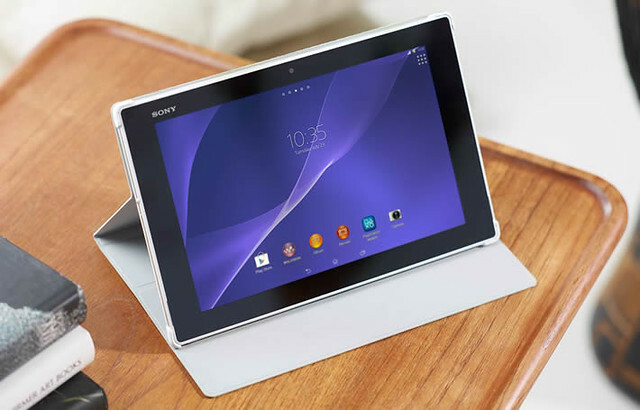 A superb Tablet that can survive being dunked in water over 1 meter and 30 minutes, my favorite Sony Xperia Z2 Tablet. The device comes with 1200 x 1920 pixels, 10.1 inches and 3 GB RAM. The Tablet have a battery life of 9 hours and 30 seconds.